6 Important Tips For Multi Mums and DadsIf you've got two on the way you'd better be twice as ready! A mother of gorgeous twins, now turning her hand to writing to escape the whirlwind world of motherhood! These life hacks can be applied to anyone with multiple children not just multiples. 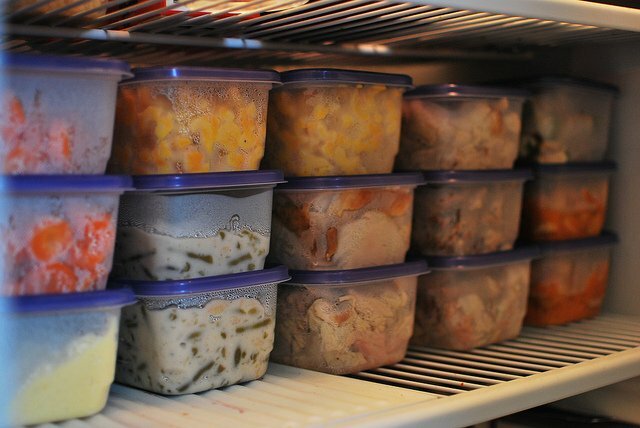 When cooking – cook in bulk and then freeze into portions. Now that the twins have moved on to solids, I try and get them to eat what we eat – or vice versa – make a lot of what they like to eat so we can have some as well. BC (before children) – I would wash once a week. Now, I am washing almost everyday. With double the babies comes double the washing. A trick I have is to wash the babies’ clothes and our clothes separately. You may think that it is creating more work for yourself but your little one’s clothes need to be washed at a higher temperature to ensure that all the muck comes off them. Plus, if you are using cloth nappies – do you really want these washed with your nice, new, post baby jeans? Or if you live in my world, a more realistic example would be – do you want caked on vomit washed with your comfy pyjamas? 6. NEVER EVER EVER buy anything full price! Always ask for a multi discount if you are buying more than two of something. 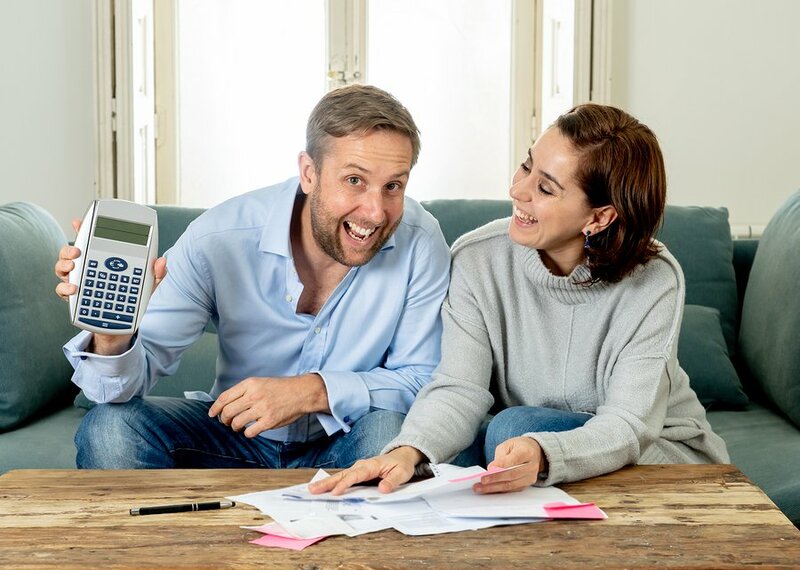 If you join the Multiple Birth Association (annual membership is $40), you are then entitled to discounts with several companies – the most valuable being formula! Parenting will be twice as hard but it sure is worth it! Do you have any life hacks for multi mums and dads to add to our list?